Ever since we started developing phrase libraries (and we've done quite a few now), we've been wanting to expand the harmonic material these libraries could output. We've never really been able to go beyond standard major and minor chords with our recorded phrases. There are many reasons for this; because our phrases are recorded live as a whole rather than constructed from smaller pieces, because there are hardware limitations to user's computers and because there are limits to the recording time we can allocate to a specific product while still keeping it affordable. Some of our products do contain different material, and with the harmonic shift function there are ways to approach things like 7th chords and sus chords, but until now we didn't have a way to play all the chords we wanted and also offer different inversions of these chords. 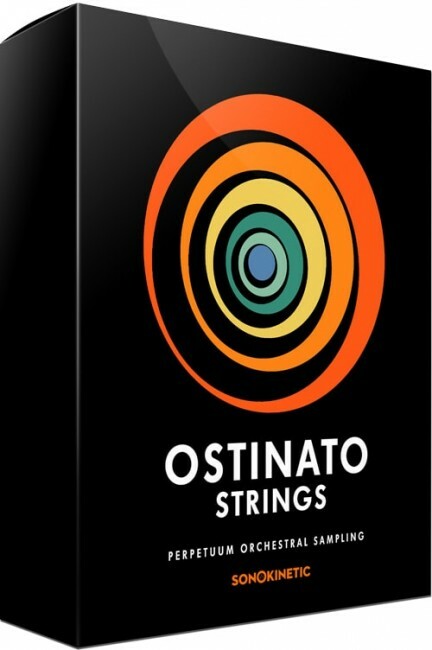 Orchestral sampling with added Ooomph and Braahh! Maximo fills a space in our phrase-based orchestral line-up that many composers working in media have been waiting for. Like the old adage, we didn't go home, we went BIG! Our enlarged and expanded orchestra worked overtime to play the biggest, baddest orchestral phrases possible. Not only is the sound huge, but the writing has been tailored to this specific set of instruments. Some phrases were composed specifically using unusual harmonic content like the odd flat 6th and flat 2nd intervals. We created a product that will fit in perfectly with any contemporary writing style. 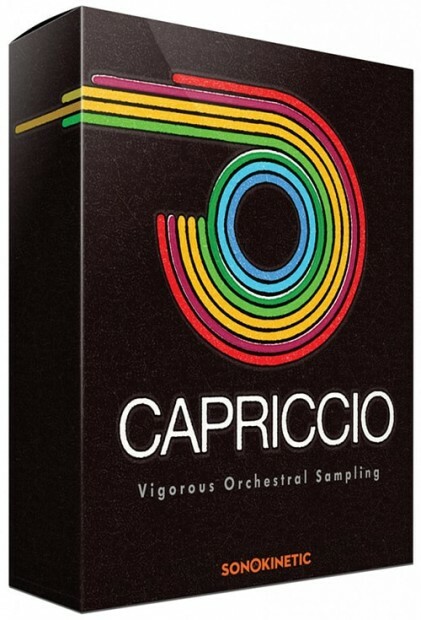 Capriccio is our biggest Orchestral collection yet, both in terms of physical size and in terms of sound, which is just...BIG! We had conductor Petr Pololanik approach the limits of his Capellen orchestra for these recording sessions, and the resulting energy, drive and power really comes across in each and every sample. Each phrase has been carefully treated from conception through production to implementation in the final instrument, to make sure it would work as a whole, and be as widely usable as possible. The Bardstown Bosendorfer Imperial Grand Model 290 very accurately captures the exact sound of a real Bosendorfer Imperial Grand Model 290. All other sampled Bosendorfers that are available from other companies do not sound like a real Bosendorfer Imperial Grand Model 290 and sound very artificial and processed, much like that of an electronic keyboard piano rather than a real piano. The vast majority of professionals who have all sampled pianos still proclaim the Bardstown Bosendorfer Imperial Grand Model 290 to be by far the best sounding sampled piano in the world even though it has been released over three years ago, and they hardly ever use any of the other newer sampled pianos if they use them at all because none of the others sound nearly as good.